The pharma company had reported a nearly four-fold jump in its consolidated net profit at Rs 1,241.85 crore for the third quarter of financial year 2018-19(FY18-19). 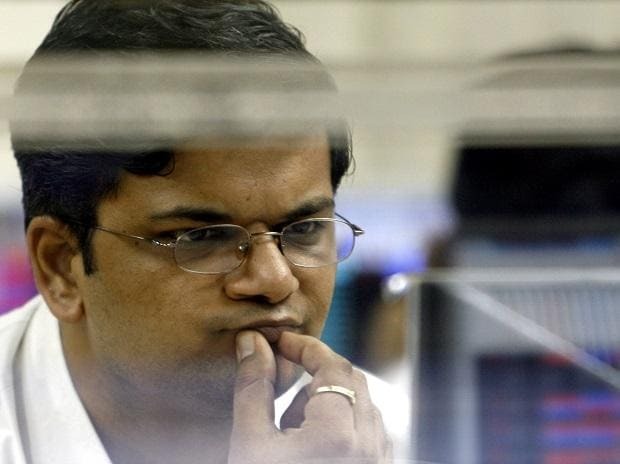 Shares of Sun Pharma on Wednesday slipped nearly 2 per cent in the early trade on BSE after news reports suggested Sebi has sought an explanation from the company on the alleged fund diversion of Rs 42,000 crore through its key distributor and subsidiary Aditya Mediasales (AML). The pharma company had reported a nearly four-fold jump in its consolidated net profit at Rs 1,241.85 crore for the third quarter of financial year 2018-19(FY18-19). Consolidated revenue from operations of the company stood at Rs 7,740.19 crore for the quarter under consideration as against Rs 6.653.23 crore for the same period year ago. Following the result announcement, Centrum Broking upgraded the stock to 'BUY' from Hold with a target price (TP) of Rs 510 (Rs 550 earlier) based on 26x March’21E EPS of Rs 19.5. "Sun Pharma has developed a strong pipeline of specialty products for the US and has received 4 ANDA approvals for its Halol facility. Key downside risk to our call is regulatory risks for its manufacturing facilities catering to global markets," wrote Ranjit Kapadia, research analyst at the brokerage firm in a post-results report dated February 14.
regulated market and increasing traction in US generics, among others. Resolution of corporate governance issues is a key monitorable." At 09:51 am, the stock was trading 1.74 per cent lower at Rs 447.80 apiece on BSE. In comparison, the S&P BSE Sensex was trading 130 points higher at 36,572 levels.